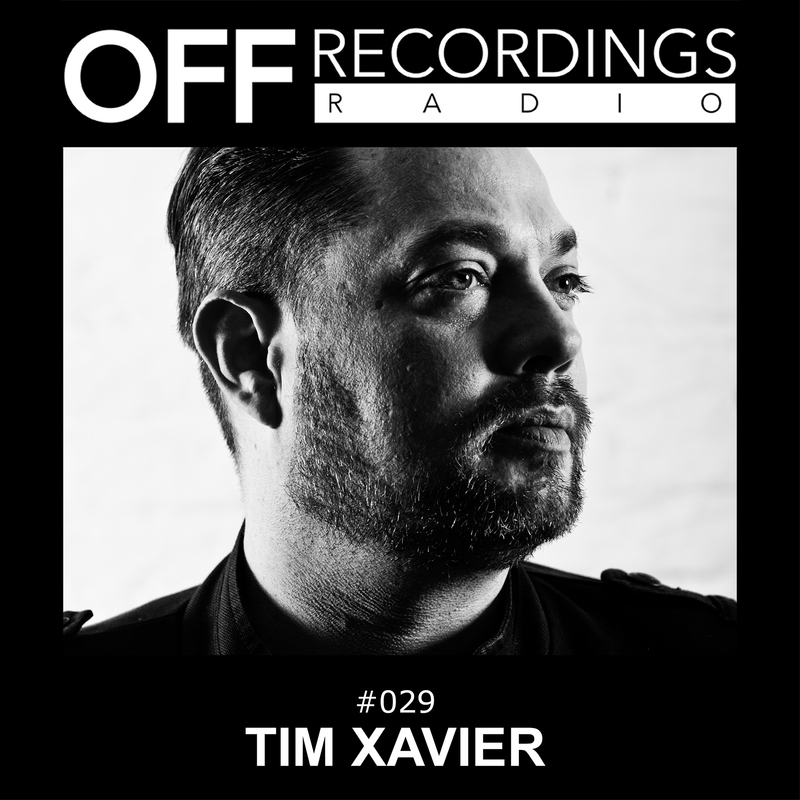 Welcome to episode 29 of OFF Recordings Radio. This week we’ll listen to Tim Xavier. Hailing from America and now based in Berlin, Tim has been known as DJ and producer since the late 90ies. He has released on many of the biggest techno labels of the world, including Cocoon, Minus, Sleaze, and many more. He got in touch with OFF by doing a great remix for release of Irregular Synth which will be out on friday the 21st december. To check out his remix, check the show notes for a link, or just google tim xavier and off. Enjoy!